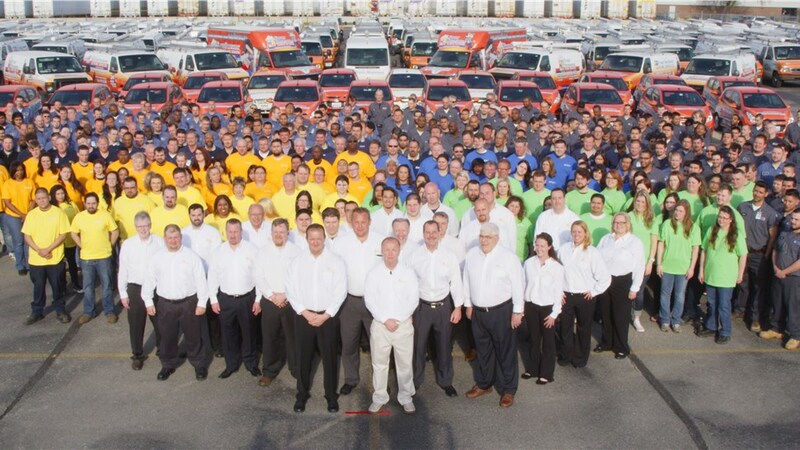 At Four Seasons Heating and Air Conditioning, we train and take care of our own like no other business. Searching for a new career? 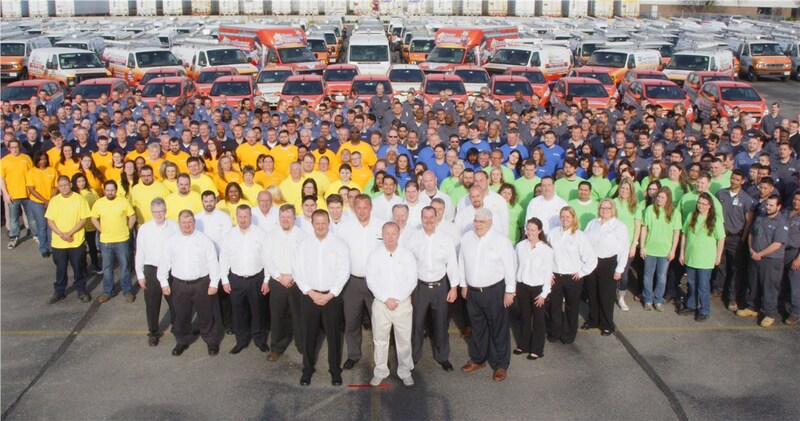 At Four Seasons Heating and Air Conditioning, we offer thorough, expert training and a supportive company atmosphere. Not only do our customers love us, but our employees love working for us, too! At Four Seasons Plumbing and Sewer, we believe your plumbing career can go above and beyond the basic industry standards. We provide innovative, in-depth training to prepare you to handle any plumbing issue big or small, all with the honesty and integrity of the customer service that Four Seasons Heating and Air Conditioning is known for. Best of all, your career at Four Seasons Heating and Air Conditioning isn’t limited to one optional role—you can choose to work with us in a number of different job roles, all of which make up a valuable and irreplaceable aspect of how we do business. We’re always looking to add to our fantastic family of employees and technical experts! Browse our open career opportunities to learn more about what roles we’re currently looking to fill.